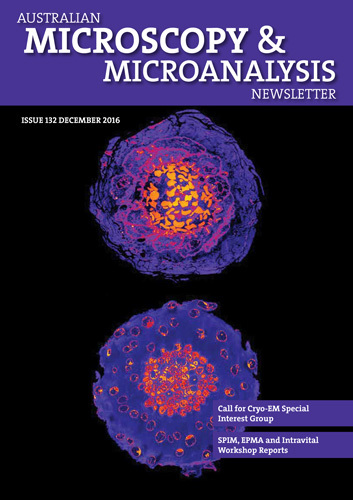 2018 was another successful year for the Optiscan/LMA image competition. We received 30 entries and the general standard of entries was excellent covering a wide range of imaging modalities, scientific disciplines and themes. 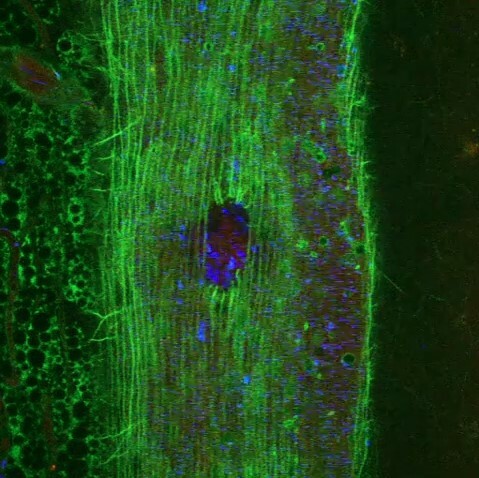 There were two categories for the competition: the best image (for which two winners were selected for prizes) and the best “in vivo” movie or animation, taken using an optical (light) microscope. The entries were judged on the basis of technical difficulty, originality, aesthetics, quality and scientific relevance. We would like to thank the judges (comprised of LMA executive members and state representatives) for their time spent selecting the prize winners and the highly commended images. We would also like to thank Optiscan for sponsoring the competition in 2018. The prize winners and highly commended images were announced on the Thursday morning September 20th 2018 in the Exhibition Hall at IMC19. Both Darren Lurie and Lindsay Bussau from Optiscan were present to award the prizes. As the incoming LMA President, it was an honour for me to be able to announce the winners of this competition. Left to right: Louise Cole, Arthur Chien, Imala Alwis, Darren Lurie (Optiscan) and Trevor Hinwood. 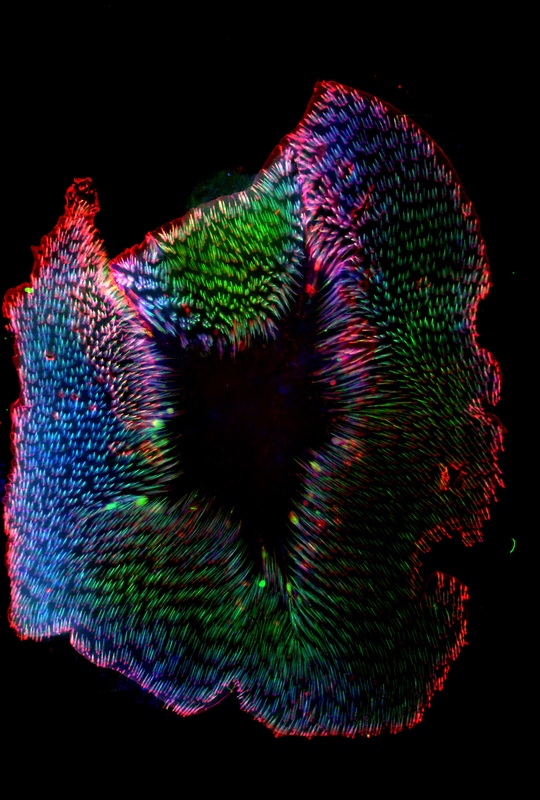 The winner of the best image was Jack Galbraith (University of Queensland) for his image – ‘Secrets of Scars’. 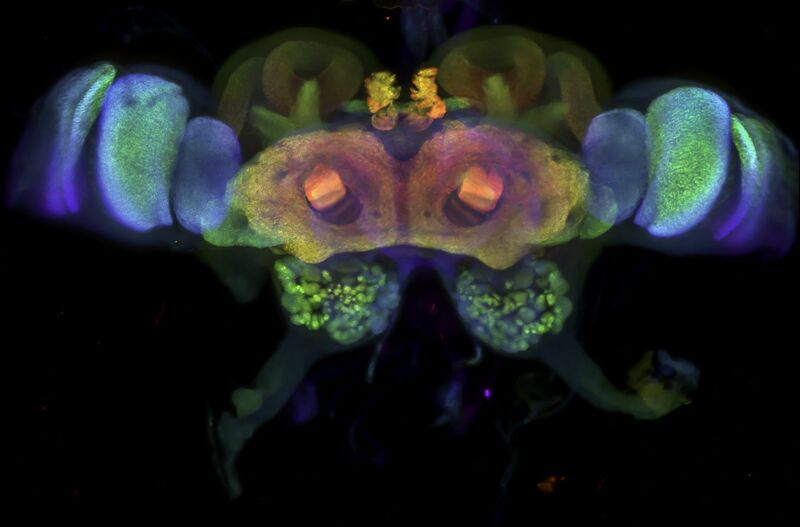 Dr Arthur Chien (Macquarie University) won the second prize for his image – ‘The visual brain of ant’. 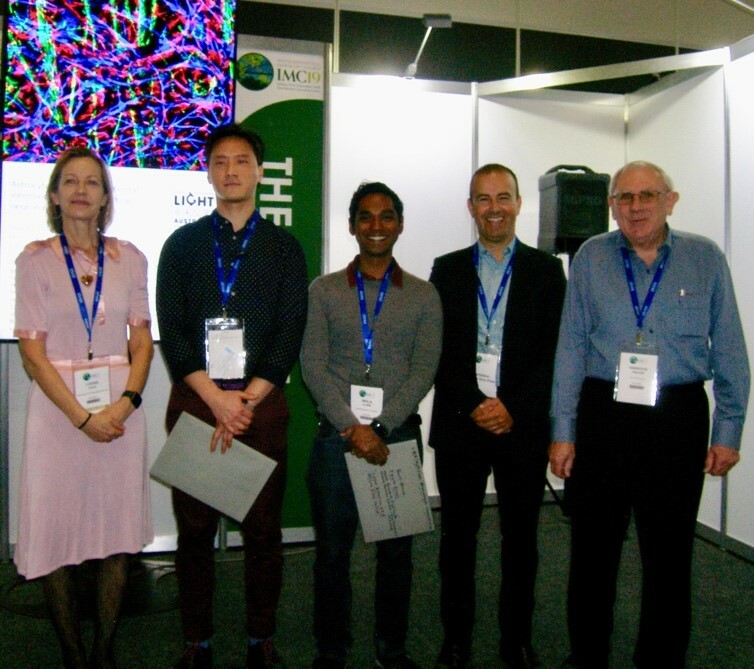 The winner of the best “in vivo” movie or animation was presented to Dr Imala Alwis (Heart Research Institute, University of Sydney) for his animation – ‘Laser ablation of a mouse blood vessel’. Entries submitted by the following: Fatemeh (Hoda) Zolghadr (University of Sydney), Jianqun Gao (Brain and Mind Centre, University of Sydney), Hilda Araceli Zavaleta Mancera (Postgraduate College in Agricultural Sciences, Mexico) and Mario Costa Cruz (University of São Paulo, Brazil), were also highly commended. Thank you to everyone that entered the competition this year and we hope that you will enter the LMA competition in future years.